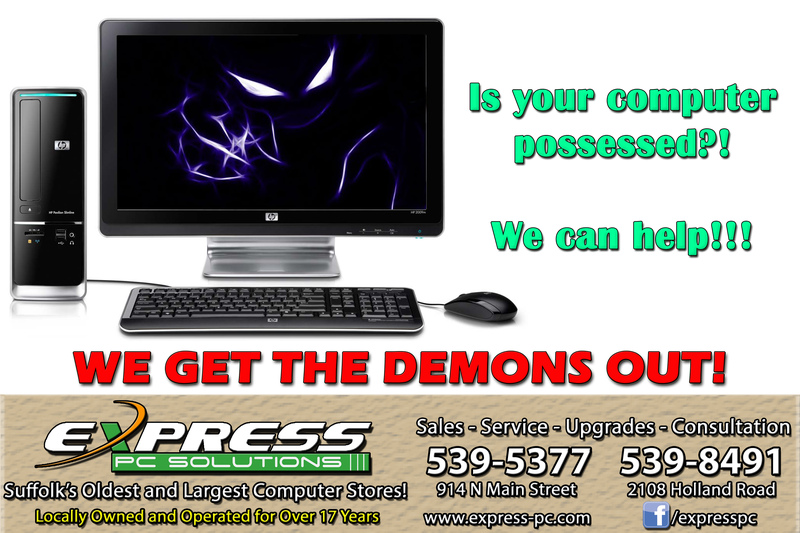 we also offer remote access repair service? the internet, we can repair your computer! 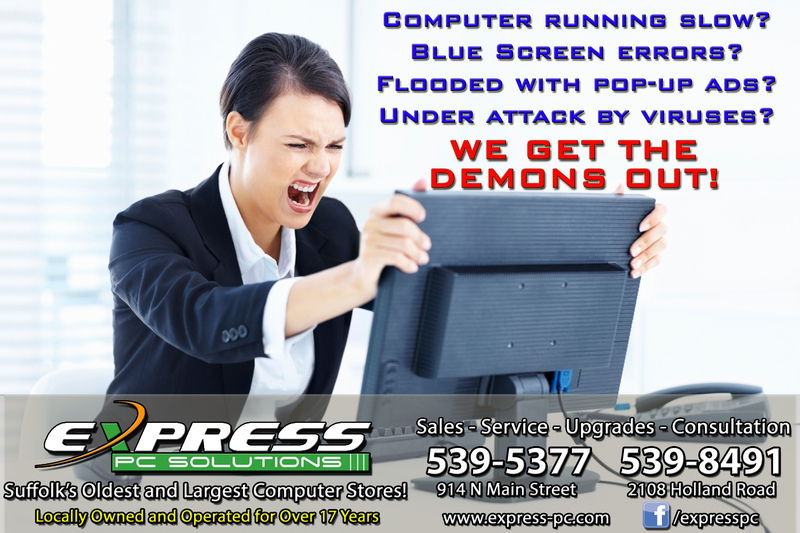 your computer is just “acting weird”, we can help! 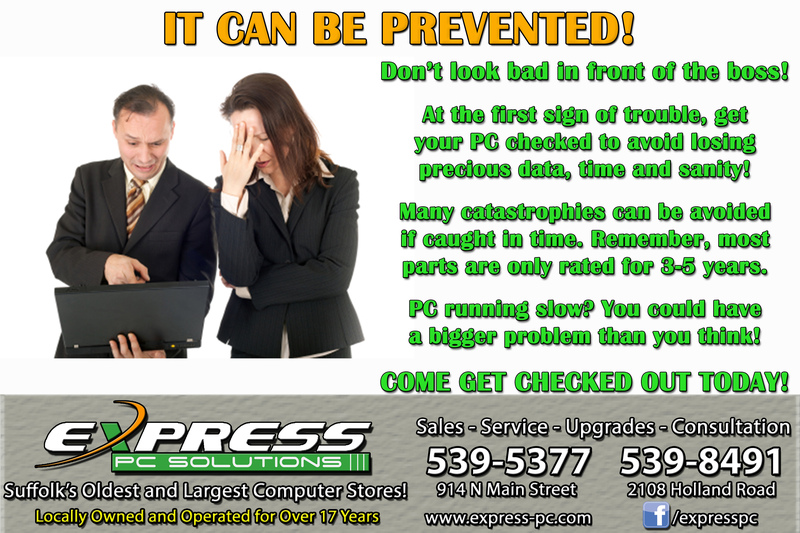 issues can be resolved without physically having your PC in front of us. 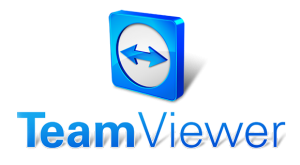 install TeamViewer to allow us one-time only access to your PC.